This entry was posted in Rendering, sitoa and tagged ArnoldRenderer, Normal map, SITOA, Softimage by xsisupport. Bookmark the permalink. is there any tangent needed or just this simple tree ? 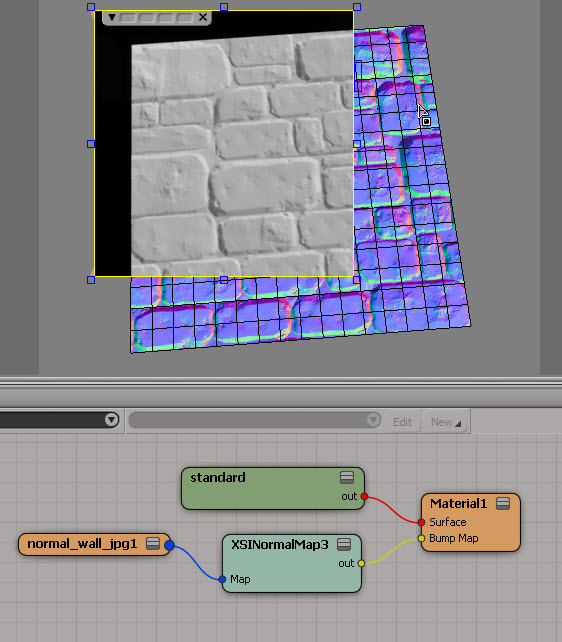 Please tell me as when I use normal maps it gives a bad results , with arnold 2.4 .